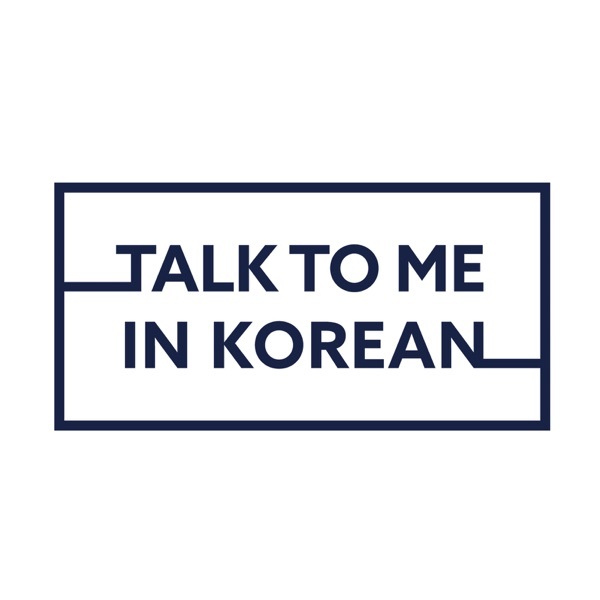 Talk To Me In Korean | Listen Free on Castbox. You guys are fantastic. thank you so much for your hard work. 감사함니다. 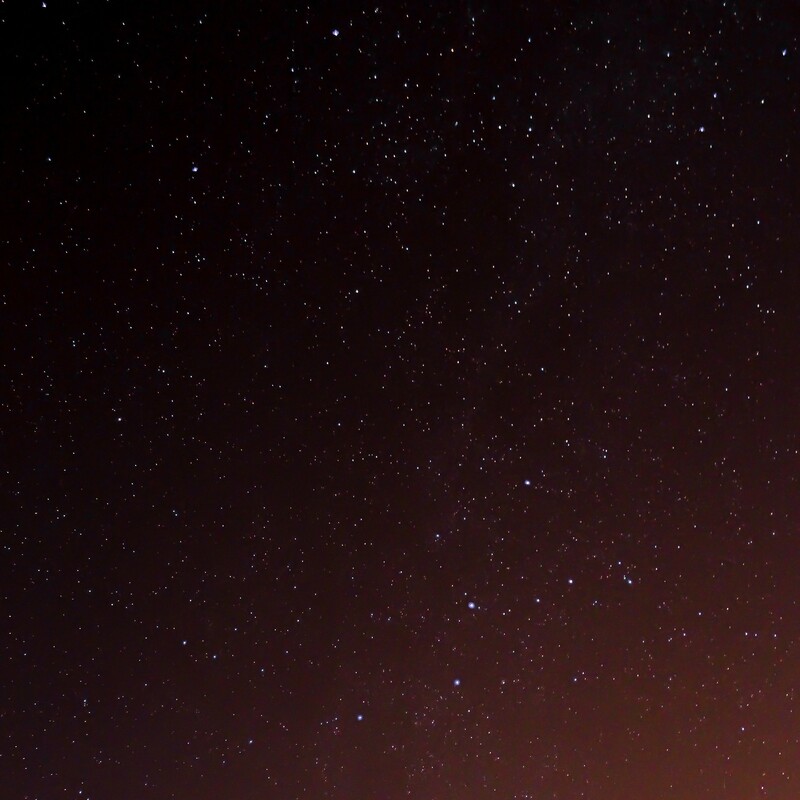 it is really helpful for me to speak korea fluently and helps me broden my vocab. i"m from vietnam. so happy find ttmik here. thankyou so much! I have used lots of sources to study Korean, but I keep coming back to this. No other source makes it half as fun to learn Korean. And that’s the whole point of learning a language, isn’t it? Here’s my advice to beginners thinking of using this to study Korean: Use the app Lingodeer to learn 한글 thoroughly. 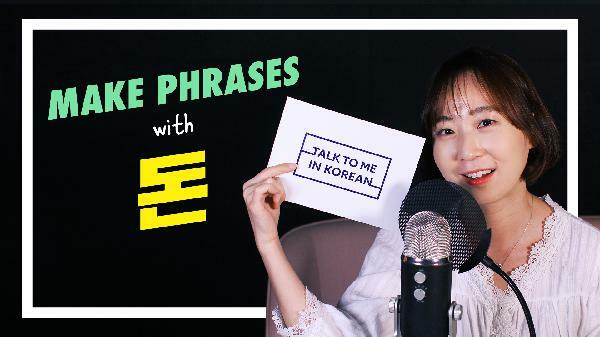 Practice until you’re confident about it and THEN start with the TTMIK lessons. That helps a lot in following these lessons. I'm a beginner, is there anyway i can get to my lesson , without scrolling through all the other lessons? Len Free There is a button that shows the numbers (1531-1521), if you click on that you should be able to get to the lower lessons without having to scroll all the way down. Hope this helps! Great video! I'm a visual learner, so the graphical highlights are essential to me . Great job. TTMIK 화이팅!